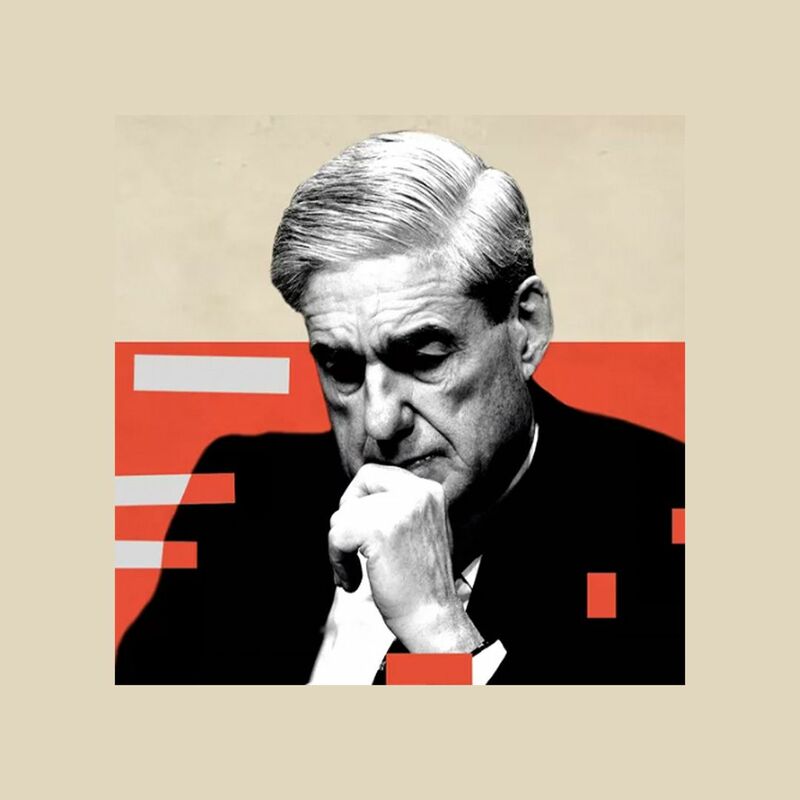 Don't miss key details from the Mueller report. Sign up for Axios alerts. 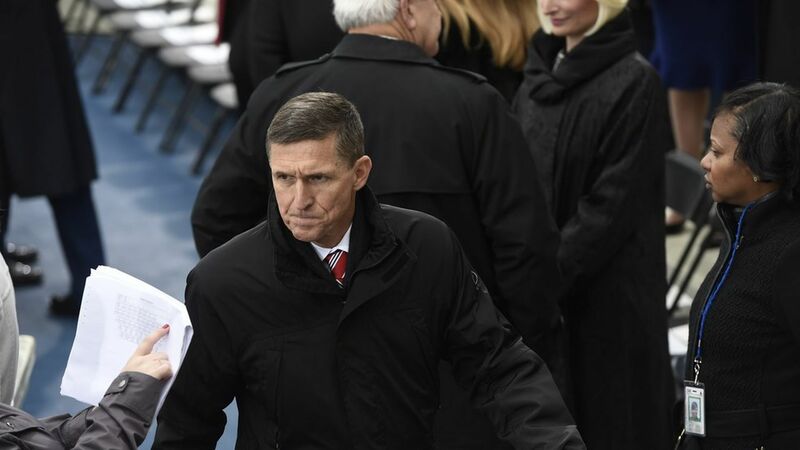 A hot topic of conversation among Republican foreign policy staffers on Capitol Hill today is this piece by Washington Post columnist Josh Rogin about how Trump's national security adviser Michael Flynn is filling his team with war-fighters. Flynn, a retired lieutenant general, is steadily assembling the most military-heavy National Security Council staff of the modern era...Flynn also believes that he must course-correct from an Obama NSC staff he thinks was filled with wonky D.C. types who knew about war only from reading reports, according to transition officials involved in the discussions. Flynn believes if you fill the NSC staff with people who have "borne the battle," as he likes to say, you will get better outcomes. The risk of that approach? When the only tools you have are hammers, every problem looks like a nail. Rogin's take: There are risks in overweighting your team with military officers. "Their strategic weakness," he writes, "is that they often shun the political dynamics of national security problems, which are crucial at the highest levels of policy." Given Trump's elevation of generals to key cabinet posts, the balance of his team's advice is a genuine concern for the foreign establishment. Why this matters: There's a lot of interest — and genuine uncertainty — among House Republicans about what kind of adviser Flynn is going to be. He may be the most decisive voice after Trump's and has a contentious relationship with the intelligence community.